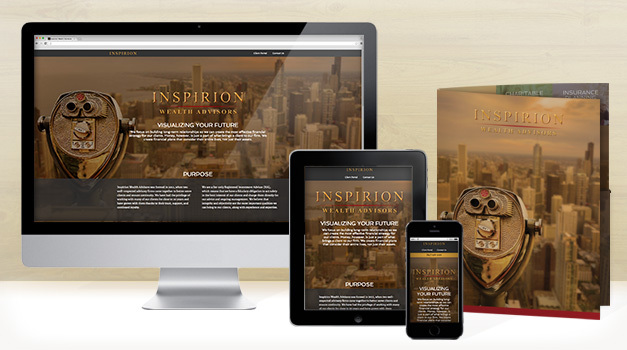 Earlier this year, Inspirion Wealth Advisors asked us to create a new brand that would better represent their company, a progressive, high-end financial advisory firm, and position them as a competitor in their field. Of course, we leapt at the challenge. 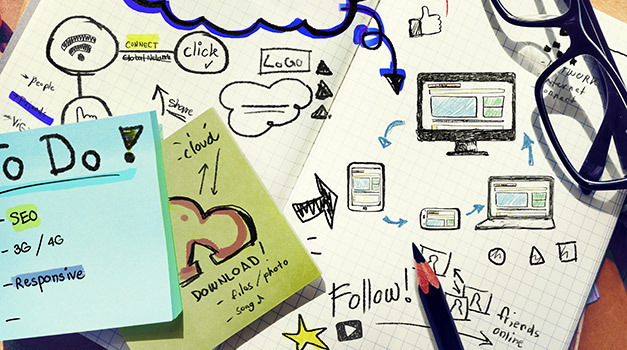 What Are the Four Keys to a Better Website? Do you ever look at your website and think, “I know something’s not right, but I just can’t put my finger on what it is!”? Your website may benefit from a few different types of changes, but knowing where to start depends on your users. 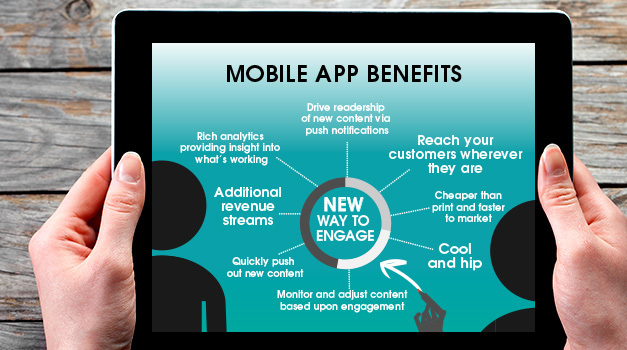 The rapid adoption of mobile has changed the way strategies are being developed. Marketing via mobile devices is about unlocking the potential of an expanding, captive, and engaged audience. Leverage the power of smaller screens to reach your audience and deliver interactive experiences wherever they are. WordPress or Drupal: Which one is the right fit for my company? WordPress and Drupal are two of the big players in the open source content management system (CMS) world—although WordPress is currently the “big one” when it comes to market share. According to recent statistics on W3Techs, WordPress runs on 60.3% of CMS-driven websites, while Drupal runs on 5.2%. 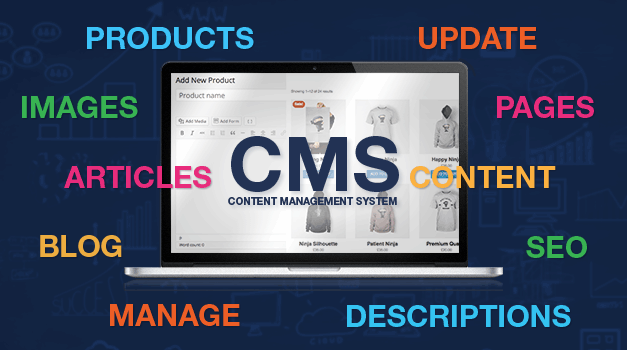 But popularity should not be the only criteria used when selecting a CMS system for your website. 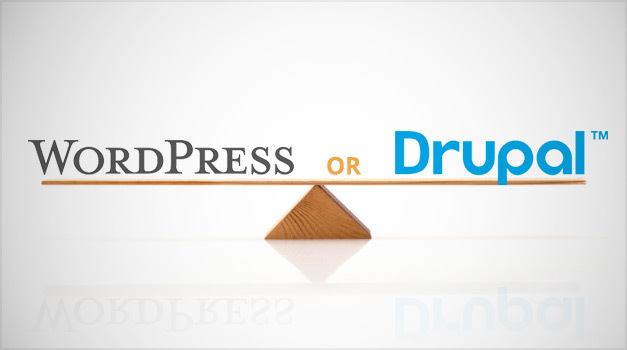 To help you choose the CMS that is right for your project, here are a few comparisons for you to consider if you are deciding whether to use Drupal or WordPress for your next website. 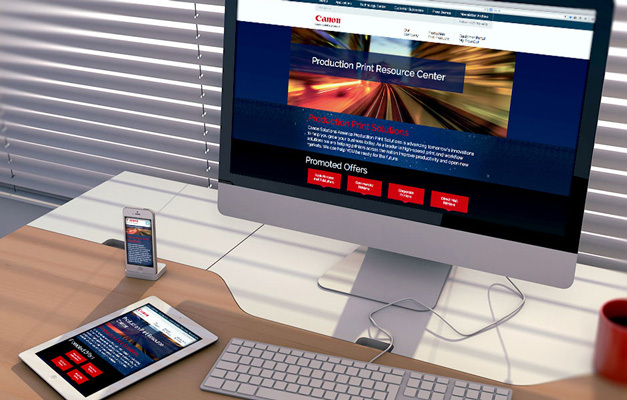 Canon Solutions America (CSA) Production Print Solutions came to Street Level Studio to build a website that would be a unified resource to educate customers on how to expand their business. The Production Print Resource Center (PPRC) was the outcome, an industry-leading website and resource center that educates customers and showcases beneficial production printing products. Are you prepared for Google’s latest search algorithm change? On April 21, 2015 Google began rolling out a change to the way it ranks websites in mobile search results. 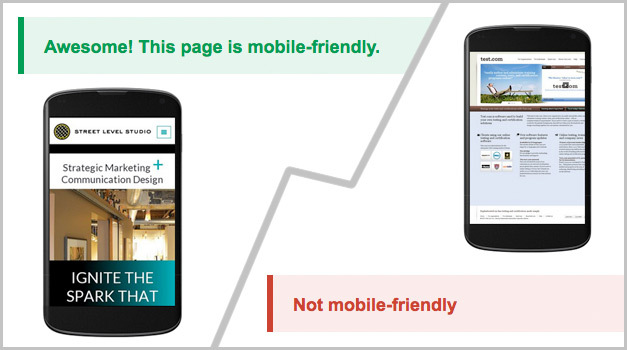 The “mobile-friendly update” puts more emphasis on whether a website is mobile-friendly when determining the website’s search results ranking for searches performed on mobile devices. Keeping things fresh and new is always important in advertising. Getting a customer’s attention and keeping it long enough to consider the content of an ad is always a challenge. Rich Media ads are one of the newer formats of digital advertising, and take advantage of animation and video to truly catch the customer’s eye. Why Choose a Content Management System? 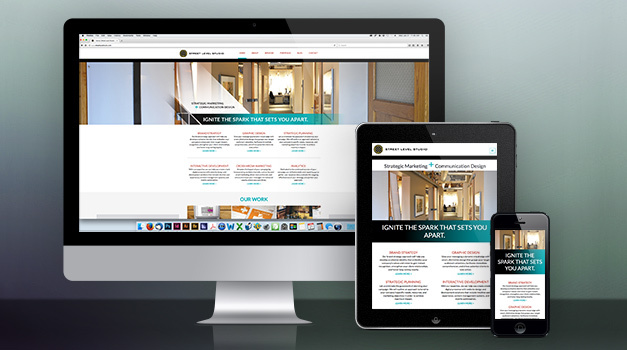 Not too long ago, websites were built using tools like Adobe Dreamweaver or by writing the HTML code from scratch. Once the site was built, there was no easy way for the content creators to update the website’s content. View more presentations from Street Level Studio.